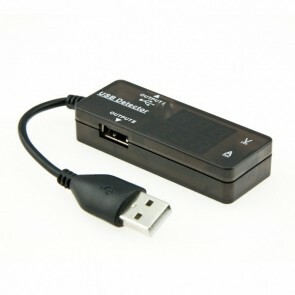 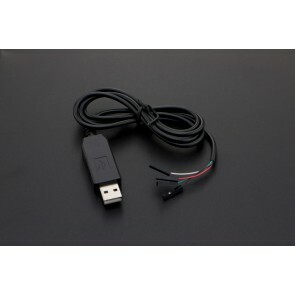 This Grove EL Driver allows you to control and power an EL (Electroluminescent) wire with a single Grove cable. 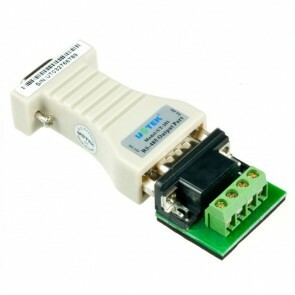 This is a simple optioisolated RS232 to RS485 converter that is self powered using the TX, RX or RTS, CTS signals for power. 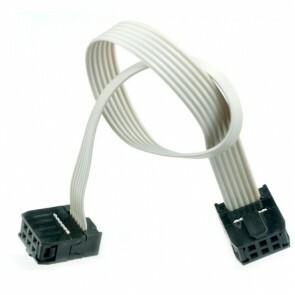 The RS232 side is a DB9 female connector, and the RS422 side is a DB9 male or 4 position terminal block. 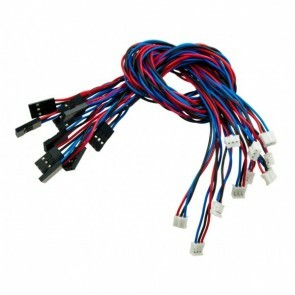 It converts RS232 signals to RS485 balanced differential signals and extend the communication distance to 1200 meters. 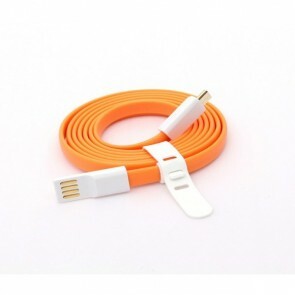 Simple and practical design with bold color. 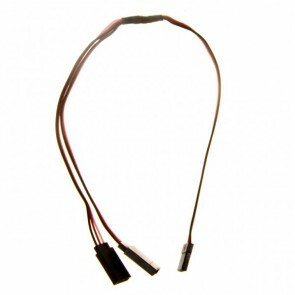 Gold plating assures quality and efficiency of data transmission. 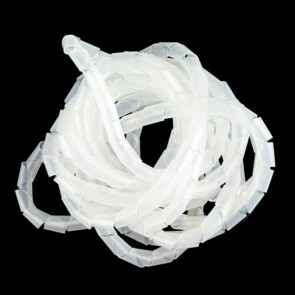 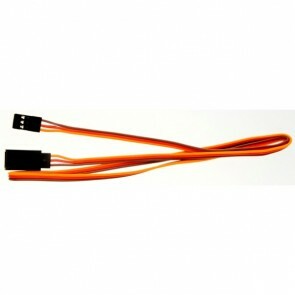 Enhanced endurance with full gold-plated interface also provides faster and more stable data transfer and power supply. 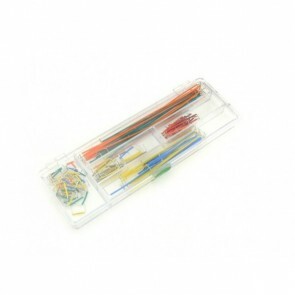 Unique wide flat design eliminates tangled data lines; a clever solution for portable needs and easy storage. 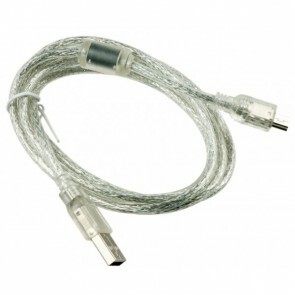 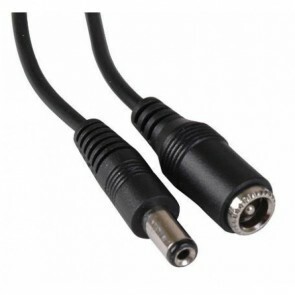 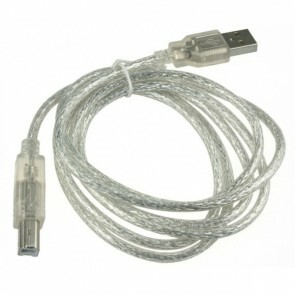 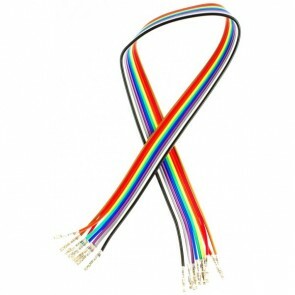 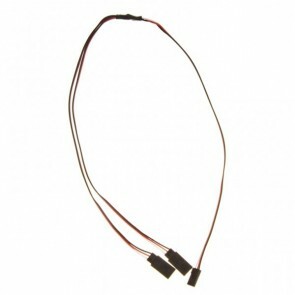 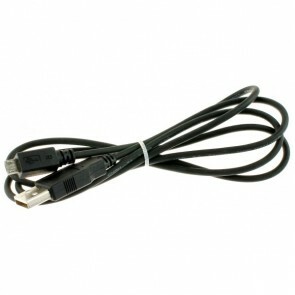 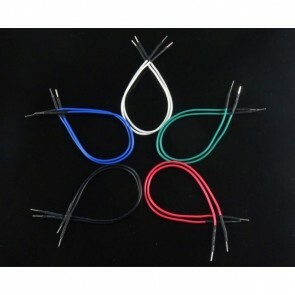 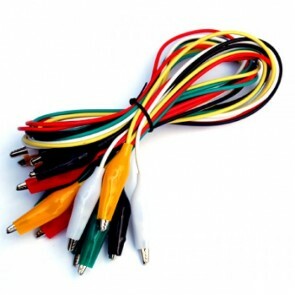 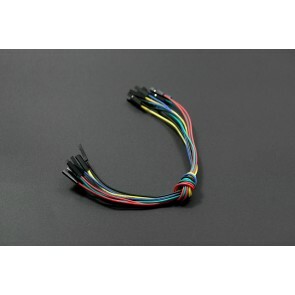 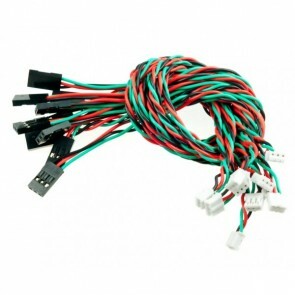 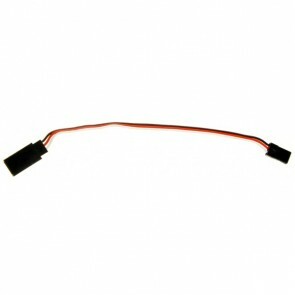 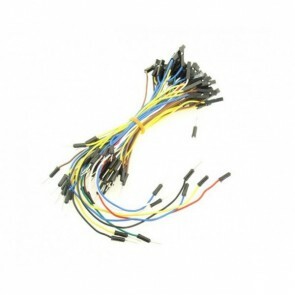 This 500 mm (just under 20in) Y-cable is typically used to connect two servos to a single servo port on an RC receiver or servo controller. 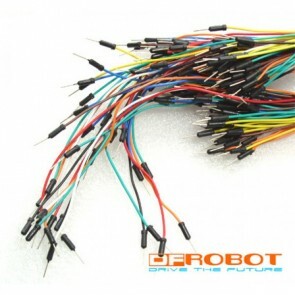 It has a single female JR connector connected to two male JR connectors, which means it is compatible with almost all of the RC servos.The connectors have gold-flashed contacts on a 0.1" spacing.The split occurs near the midpoint of the cable,so the two male ends can be separated by up to approximately 500mm.